In 2012, River Relief volunteers got a lot done. 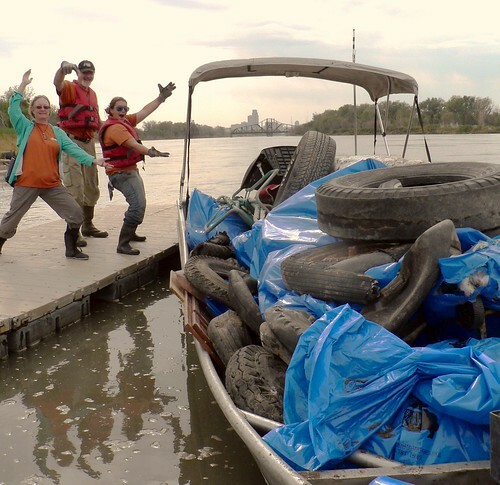 1,365 Volunteers helped remove 42 Tons of Trash from 79 miles of river! After the monumental flooding in 2011, we enjoyed a relatively calm & low water year on the Missouri River, but were amazed to see some of the changes upstream in communities like Omaha where we saw tons of dead trees and large pieces of debris pushed way back into the woods. 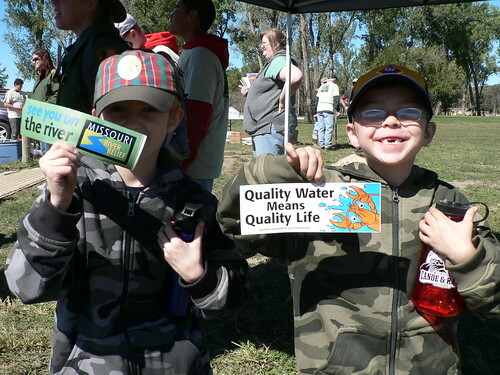 2012 was Missouri River Relief's 12th year, and it was a great success thanks to you! Stay posted - we've got new & exciting plans cooking, especially on the education front! Because the easiest way to get rid of trash, is if it never ends up in the river in the first place. See you on the river in 2013!